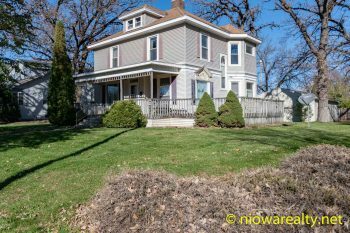 Share the post "320 – 1st St. NE, Unit 210 – Mason City"
Brand new and waiting for you! Spacious 2 bedroom condo located in walking distance to nearly everything. Exceptionally well built along with offering amenities you’ll not find elsewhere including underground parking, elevator, community room, game room, and music/reading room. All appliances included. This is a must see and priced to sell! 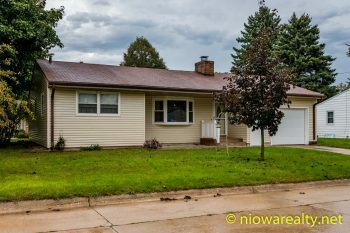 Call Joe Chodur at Holtz Realty for a private viewing. 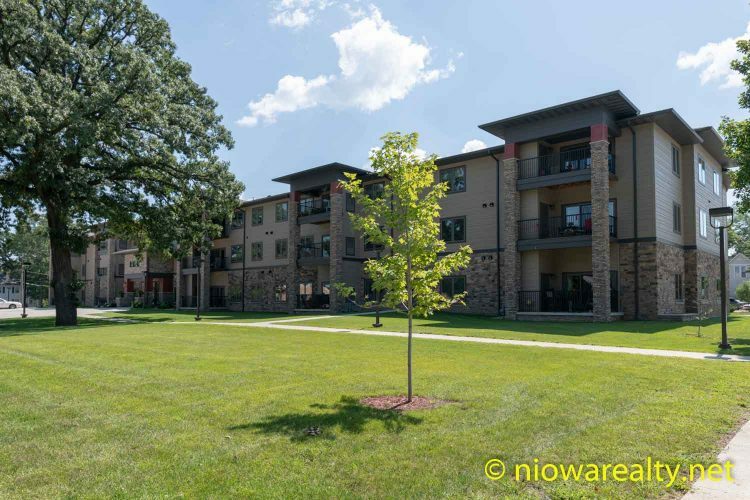 Office: 641-423-9111 Mobile: 641-583-0289 www.niowarealty.net Beginning with the fiscal taxes payable in 2019/2020, the real estate tax bill will reflect a $75,000.00 tax abatement that will continue for 5 consecutive years, which will reflect a significant reduction in the real estate taxes on this unit.